Our church has left the PCUSA. 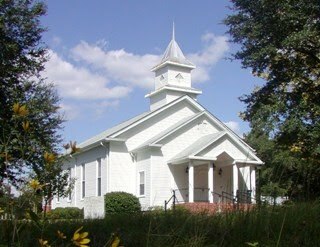 Welcome to the Cypress Springs Presbyterian Church's web site. We were recently dismissed from the PCUSA denomination and transferred into the EPC denomination. Our reception into the EPC is scheduled for Sunday March 31, 2019 during the 11am worship service. Pastors and leaders from the EPC will conduct the service. We invite you to join us for this special event. We are editing this website. Please be patient, It will take some time to get all the pages changed. If you're not currently a member of our church - we'd like to take this opportunity to invite you to one of our weekly services.